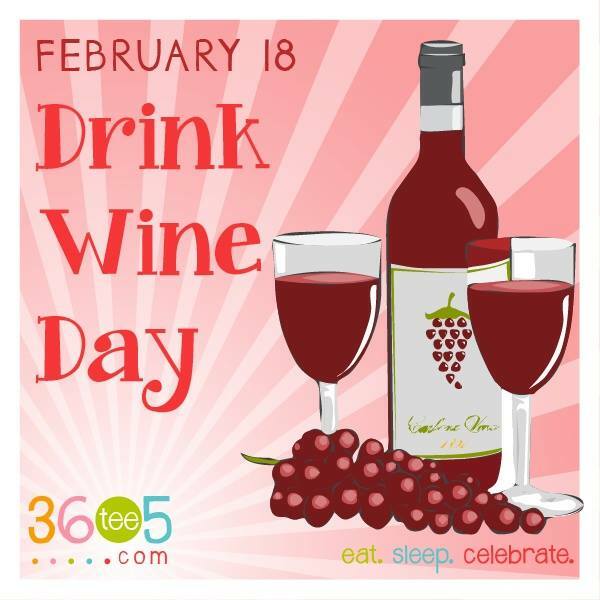 February 18th – National Wine Drinking Day! 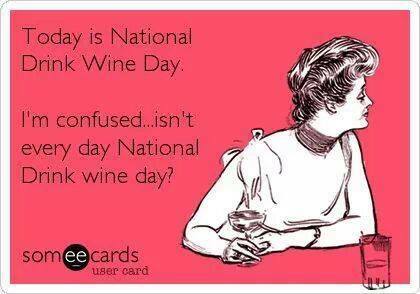 I want to wish everyone a very Happy National Wine Drinking Day! 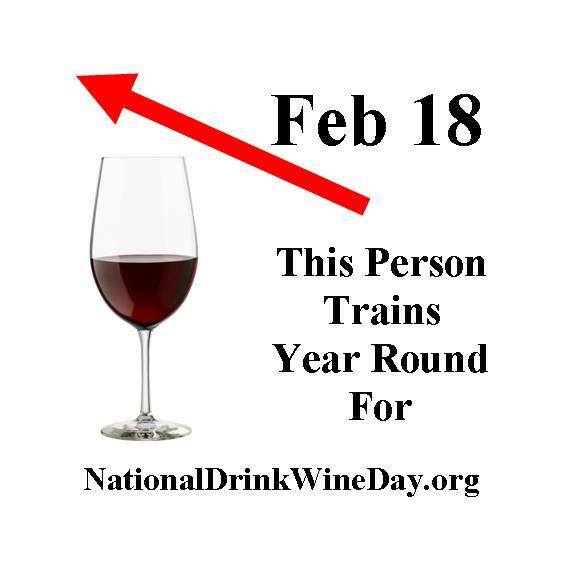 Here are a few fun graphics to help you celebrate digitally in addition to celebrating it in liquid form.